When it comes to Car Engine repair in Albany, NY, we all know that nobody beats DePaula – with decades of experience and a talented staff of professional mechanics ready to step in and save your car from the worst of what the road can do to it. 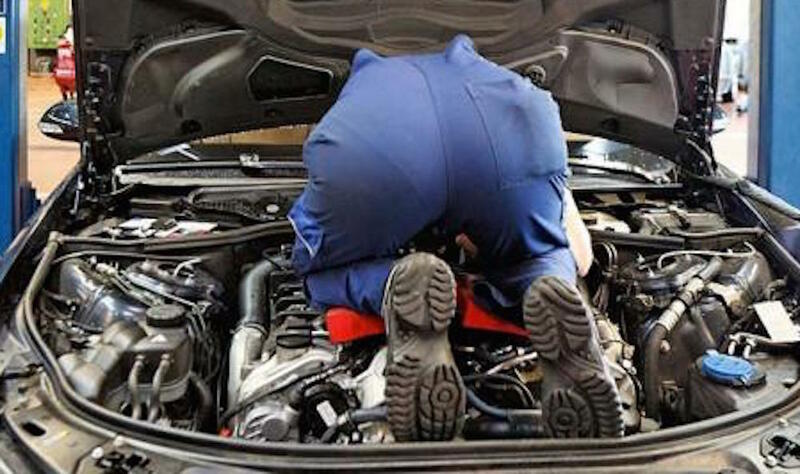 But getting quality engine repair may not be as simple as other fixes. Your engine is a critically important part of your vehicle – the heart of your car, if you will – and without it, obviously, your car is basically as mobile as a brick wall. For many drivers, making the wrong move when there’s a problem with the engine could lead to even worse problems down the road – but luckily, most of these problems are easy for anyone to avoid. In general, there’s a pretty succinct list of do’s and don’ts when it comes to finding quality engine repair. By acting fast and getting the right repairs for your vehicle, you can save yourself thousands of dollars in fixes later – not to mention the heartache of losing your car because of some damage to the engine that could’ve been fixed early on. 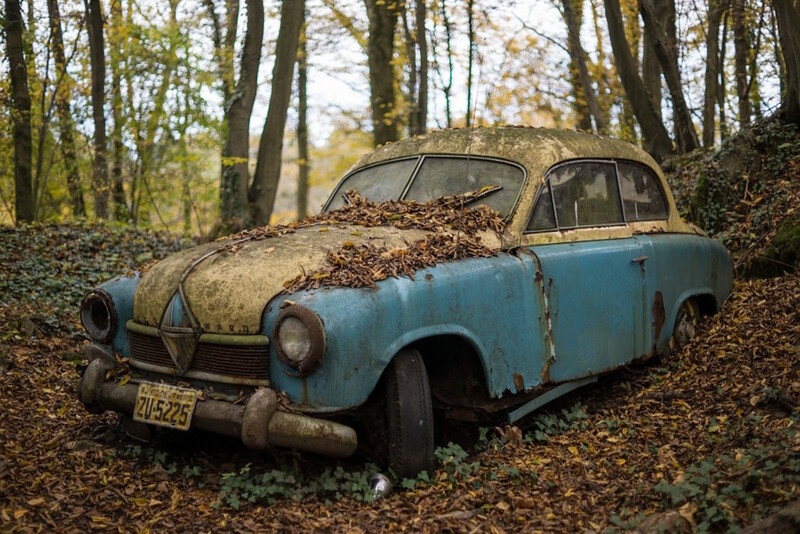 If you’re the kind of driver that likes to keep a car running for as long as possible without giving in to laziness or neglect when it comes to maintenance and repair, then these simple steps are probably right for you. Here’s a look at some of the most basic do’s and don’ts surrounding engine repair – hopefully, they’ll lead you and your vehicle out of the lurch and back onto the road in no time. 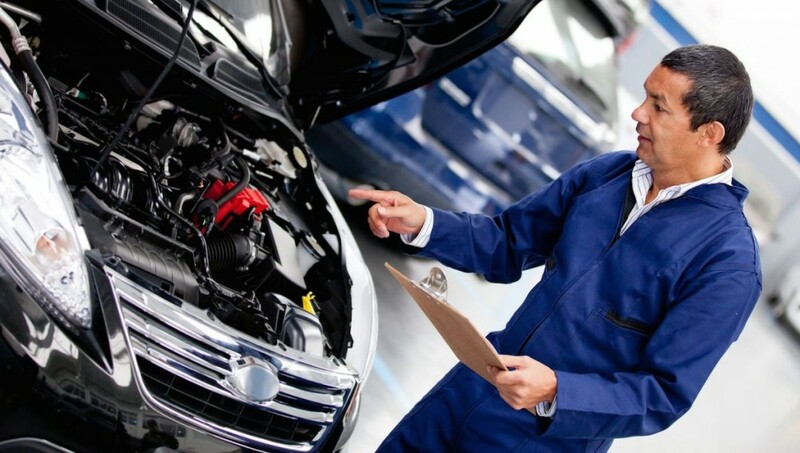 Maybe you’ve hit a particularly nasty bump in the road, or maybe you’ve been seriously lax about basic maintenance and oil changes over the years – whatever the cause, engine damage is never a good sign. But because engine repair usually takes more time and costs more money than other repairs, many drivers simply choose to ignore those warning signs rather than resign to the reality of costly repairs – and this is almost always a terrible decision. While engine repairs might be a little pricey, ignoring the problem is sure to only make the condition worse – likely leading to a need for even more expensive repairs down the road. Rather than take the gamble (which you’ll probably lose), it’s best to address engine problems as soon as possible by taking your vehicle to a professional mechanic to correctly diagnose and solve the problem. Engine troubles can present themselves in any number of ways – and for each issue, there’s probably a distinct repair that needs to be done. Maybe, for instance, you’ve noticed a nasty grinding noise coming from under the hood, possibly coupled with some acrid smoke or an unusually high heat level in your engine block. This can be a sign that parts of your engine are rubbing together and causing friction, or that your coolant system is not functioning properly. This can lead to permanent damage to your engine’s inner mechanisms and, in the short term, greatly reduce your engine’s ability to operate effectively or efficiently. Make sure to check under your car’s hood and beneath the front fender for any leaks dripping from the engine compartment, which could be a sign of a rupture of your car’s coolant system, your engine oil line, or even your transmission fluid. These fluids provide vital cooling and lubrication to help prevent that nasty friction, and without them your engine could start to grind away at itself from the inside. Even compared to many other repairs, engine repair can be particularly daunting for consumers. Between being typically more expensive and more intensive than other auto fixes, engine repairs often require specialized equipment that driveway-tinkerers just don’t have. Whether your engine needs to be taken apart and assessed for problems or lifted out of the engine compartment all together, your typical engine repair is usually something best left to an experienced professional who knows how to get the job done right the first time. These days, engines are complex and precisely-designed machines with thousands of moving parts, each critical to proper performance. If even one of these parts experiences a flaw or becomes damaged, your engine can suffer big time – and that can lead to further damage to other parts of the engine down the road. But despite all this complexity, having many interchangeable parts is actually a benefit to consumers, since it means that many engine repairs can be localized to one replaceable, or even fixable, part of the whole. If you’re facing engine repairs, it might be worthwhile to ask your mechanic about a simple engine rebuild versus what’s called a remanufactured engine. When a mechanic does an engine rebuild, the job typically includes carefully disassembling the engine piece by piece, cleaning and re-machining only those parts that need immediate attention, before rebuilding the engine with as few new parts as possible. This job, as opposed to a full engine remanufacture (which replaces all the parts of your engine, regardless of their quality), can be much cheaper on the consumer and can take less time to complete – but it comes with the price of relying on an engine that isn’t quite fully restored to factory-quality. And while a rebuilt engine can be a lot cheaper in the short term, a remanufactured engine may actually improve your vehicle’s performance with factory-quality parts that run smoother than your car’s older, original parts. Whatever your choice for your repair job, the very fact that drivers have the option between a rebuild and a full remanufacture has saved many consumers thousands in repair costs and produced results that work just fine – it’s just up to you to determine what level of repair you’d prefer to undertake. So whether you’re dealing with a nasty noise from under the hood or a completely busted engine, there are a few key universal steps to getting quality engine repair at the price that works for you. Whatever you choose, just make sure to get those engine repairs done right as soon as possible – that way, you can get back to conquering those roads in your beloved car for miles to come.